Golf is an excellent outdoor club and ball sport. It requires precision, technique, stamina and of course, concentration. 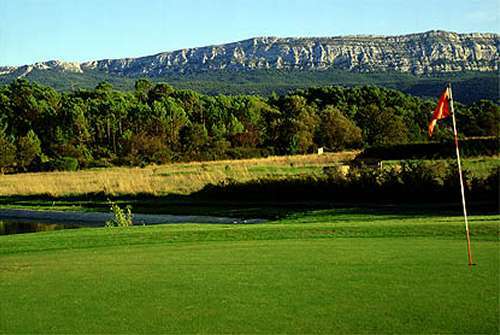 The good climate of Provence Verte makes it possible to play golf in the best conditions almost all year round. 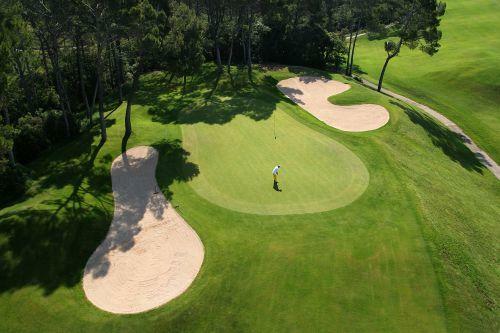 In Provence Verte You can play golf at the Barbaroux golf course in Brignoles or at the Open Golf Club in Nans les Pins, both internationally renowned. Both of these outstanding courses are set in privileged environments and are adapted to all levels of play.